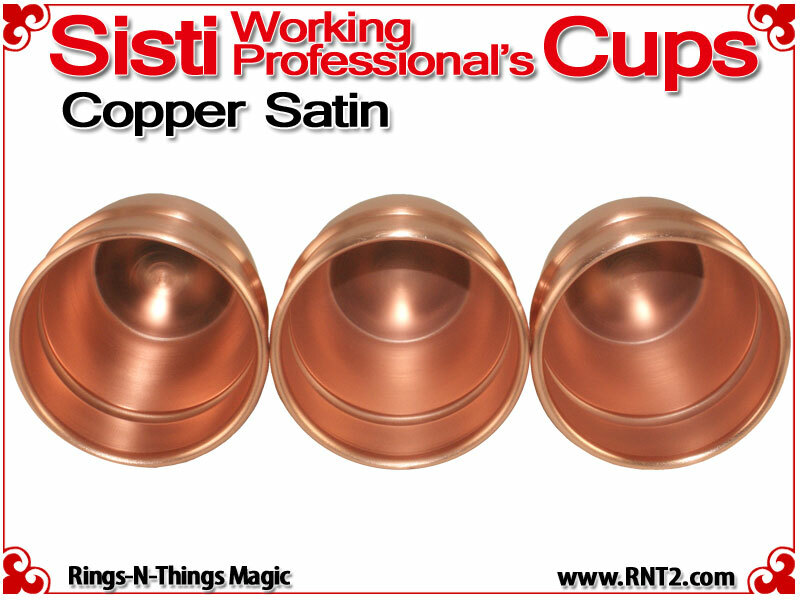 The Sisti Working Professional's Cups are an extremely popular style of cups for the cups and balls. 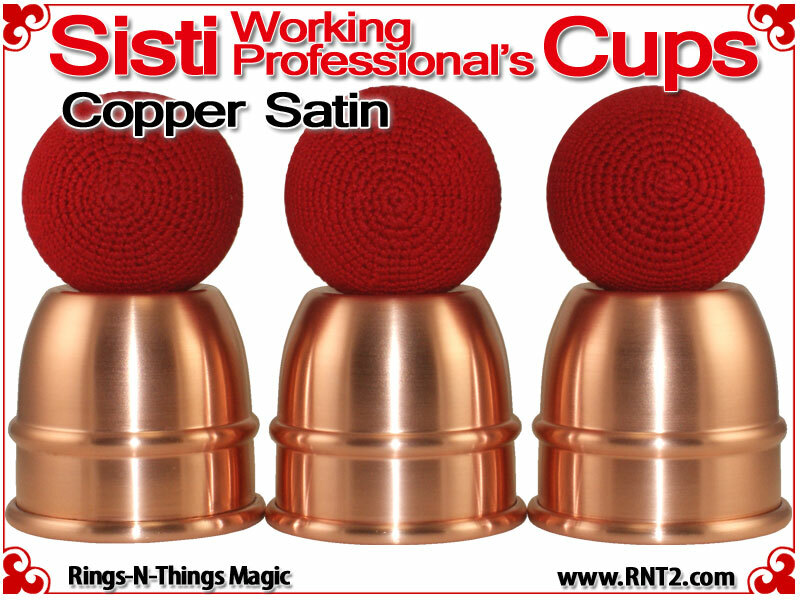 Because of their short 5" stack, the cups are easily transported and more easily used in tighter performance situations, but because of their billiard ball size load capacity and their generous attic space, they produce the same results as a larger set of cups. 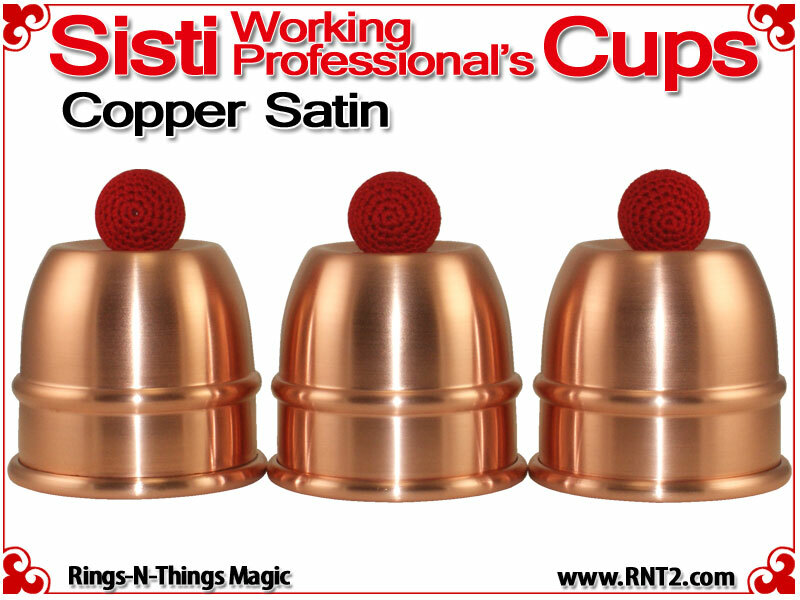 The Sisti Working Professional's Cup design is an original design created and used by professional magician Jim Sisti and includes some later 20th century design elements. 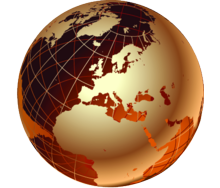 The cups are similar in size to the Paul Fox cups, but are shorter, and cosmetically different - as they have only one center bead. 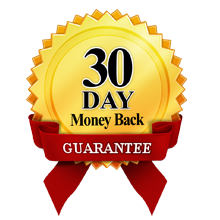 The cups were designed to work with 1" balls and the saddle of this cup will hold 3 nested 1" balls with no floating, which is outstanding for a cup with these proportions. 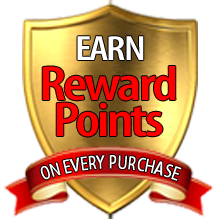 Jim Sisti is a working professional, the author of The Restaurant Magic Book, and the editor and publisher of The Magic Menu, The International Journal for Professional Close-Up Magicians. 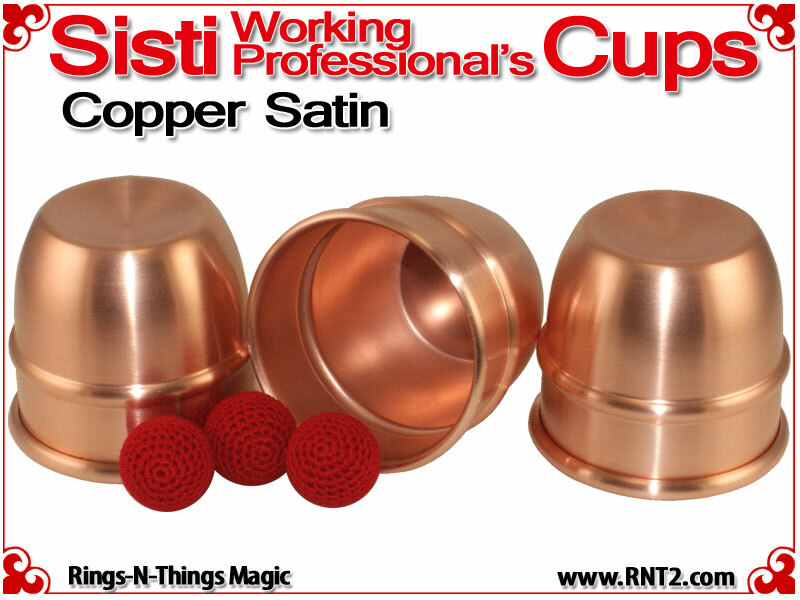 Each cup is hand spun from the original RNT II tooling in .050 copper with a brushed satin finish on the exterior and a brushed satin satin finish in its interior. Perfect! It's important to me that the loads look bigger than they are and the cups look smaller! 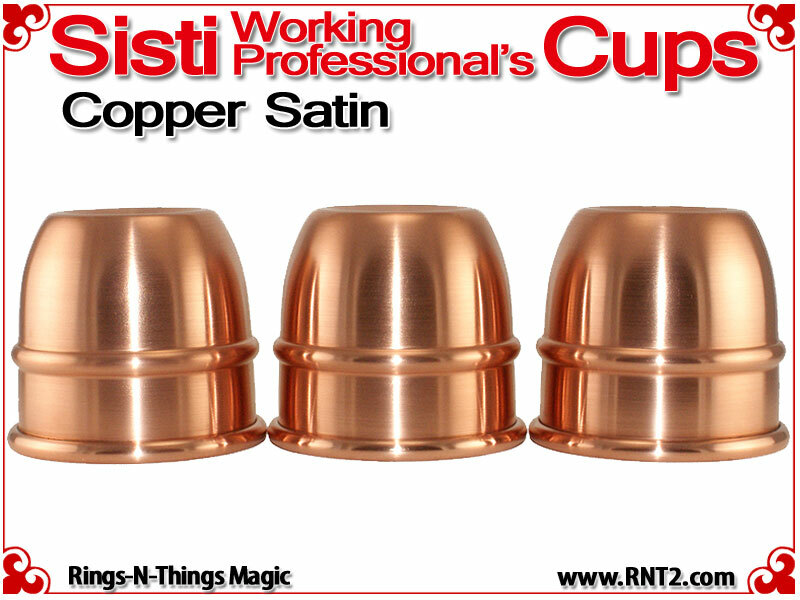 I've been using the Mikame cups as my "workers," as they are small, BUT the Sisti cups, although larger in capacity look even smaller, AND the Sisti cups, with the single center band, simply look sleeker and classier. The heft of the Sistis is a DEFINITE improvement over the tinny Mikame cups. I have about a dozen sets of cups, THIS is the one I will be using from now on!